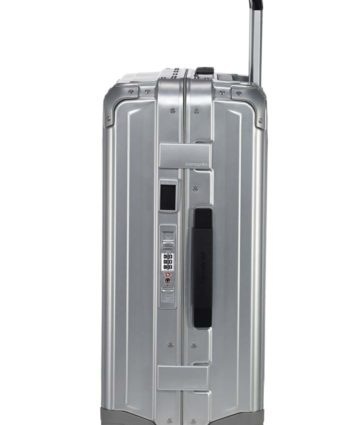 Lite-Box Alu is the ideal luggage for travelers who want elegance, strength and protection of personal effects. 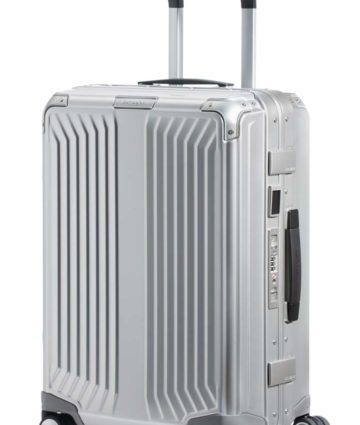 The suitcase is made of anodized aluminium of the highest quality; it has been designed to stand the test of time, offering maximum protection and durability. 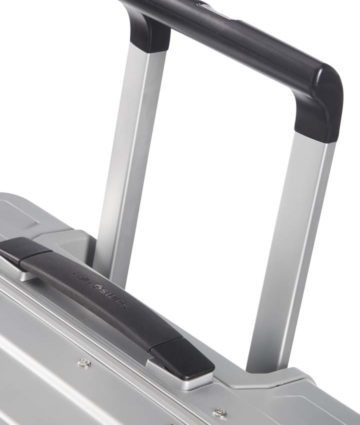 The Lite-Box Alu suitcase is accessorized and organized to make packing easier. 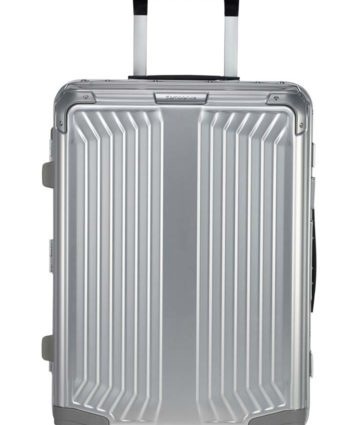 The inside features two spacious compartments with belting for apparel, permitting pressing of the contents for maximum use of space. 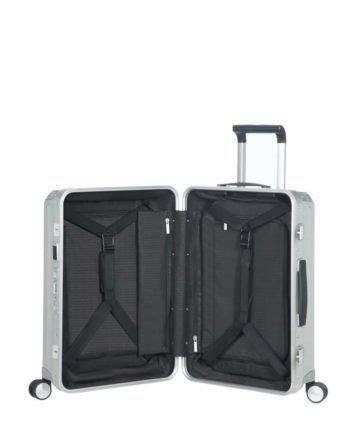 Two removable divider panels with large pockets, as well as two smaller pockets, round out the range of features. 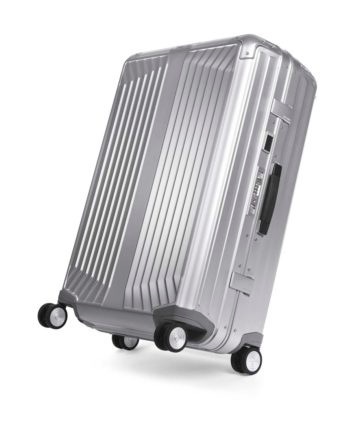 The quiet double wheels and trolley assembly provide stability and easy movement. 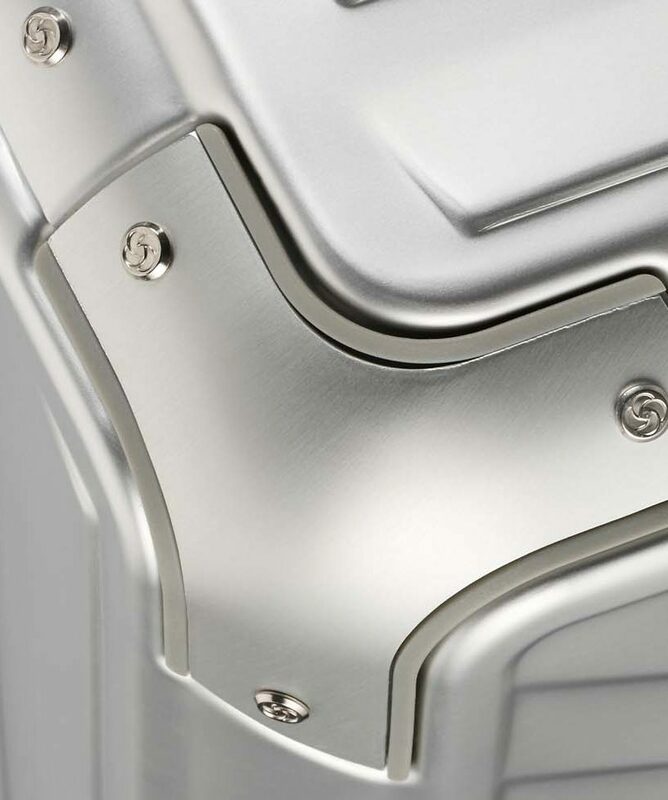 Every detail has been honed to perfection. 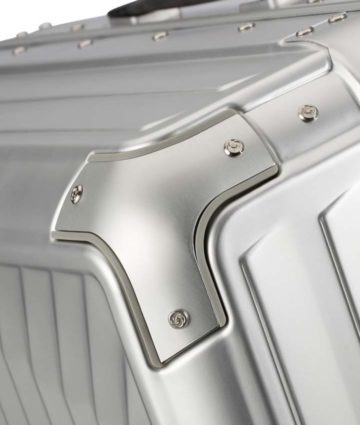 For even more protection, the new closure system with built-in TSA lock offers complete security. The Lite-Box Alu collection comes in aluminium and black colors, in three different sizes: Spinner 55, Spinner 69 and Spinner 76.